Power Banks may also be known as Power Stations or Battery Banks. Power banks store energy in an internal Lithium Ion battery and can charge the mobile and tablets. They are nothing but a special battery encased in special casing along with required circuitry to control the flow of power. That’s how we explain them in a non technical manner. They store the energy in them just like you deposit money in the bank and have a means to charge a device like you withdraw money! That is the perfect analogy. Now that the battery capacity of the devices we are using these days has gone too low what we have been expecting it to with a myriad of tasks being performed, there is a need for an auxiliary power supply and that’s where these power banks come into action. Xiaomi Mi started a trend to offer a good product at very affordable prices with its smartphones and they have carried that philosophy in their other products as well. The 16,000 mAh power bank comes in a metal case and when fully charged has enough juice to recharge a normal phone at least 5 times. 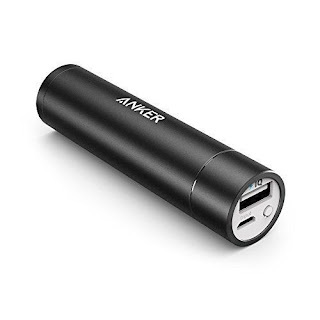 Anker 2nd Gen Astro Mini 3200mAh Power Bank: Anker was founded in 2009, the brainchild of a group of friends working at Google. Fast forward a few years and we’re now the industry leader in mobile power. Anker is the first power bank brand in North America. This Anker 3200mAh power bank is for your basic charging needs. It is very compact and helps you use your smartphone in critical situations when you need to make or take an important call and your smartphone has run out of battery juice. This 3200mAh external battery can charge your Apple iPhone 6 or iPhone 5S/5C more than once, the Nexus 5 once, the Samsung Galaxy S5 0.8 times, Galaxy Note 3 0.7 times, HTC One M8 0.9 times and the iPad mini 0.5 times. Jackery 6000mAh Power Bank：Jackery Brand mobile battery chargers go the distance. From sports fans to students, moms to mountain climbers, Jackery empowers people on the go. The power bank has single USB charging slot, and it assures full protection from any charging malfunctioning. There are four different colors to match your iPhone: Black, gold, orange, and silver while writing this. Jackery Bar is the smallest portable external battery with 2.1A output designed for extending mobile device battery life. It includes a high-energy density, fast-charging, compact design, and smart safety protection circuit. Jackery delivers beautiful design at affordable prices along with great customer service. The Jackery Bar is often used with leading smartphones and tablets like Samsung Galaxy, Apple iPhone, Apple iPad, and more. 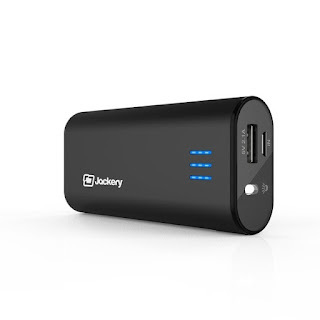 Jackery® Bar Performance for iPhones: 200%-300% battery life, Input: 5V/1A, Input charging time: 6-8h via Standard USB or AC adapter (not included); Output: 5V/2.1A; Compact Size: 3.8 x 1.8 x 0.9 inches; Weight: 5.5 ounce; 18- month warranty. 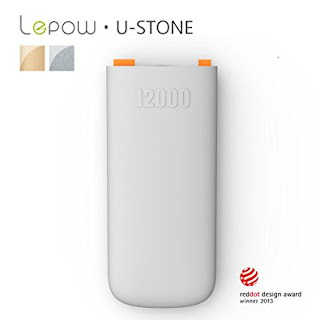 Lepow U-Stone Series 12000mAh Power Bank: This Lepow Brand power bank– Red Dot Award Winner for its unique and timeless design, Faster recharging speed of 2.1A for a quick 7 hour charge (please use a 2.1A wall charger). Great energy conversion – higher than 85% for better efficiency, Biodegradable packaging made from recycled materials. U-Stone Package includes the Lepow U-Stone, Micro USB flat cable, and user manual. Apple adapters-30 pin, lightening and wall charger not included. Zendure A2 6000mAh Power Bank: Zendure USA Inc. was founded in 2013 by Tom Haflinger and Bryan Liu. The company’s mission is to deliver top-quality consumer electronics that exceed consumer expectations using high-end materials, premiere product development partners and user-centric design. The pocket-friendly A2 is our smallest portable charger, but with super-high-density battery cells, it’ll keep your phone charged long after the day is done. 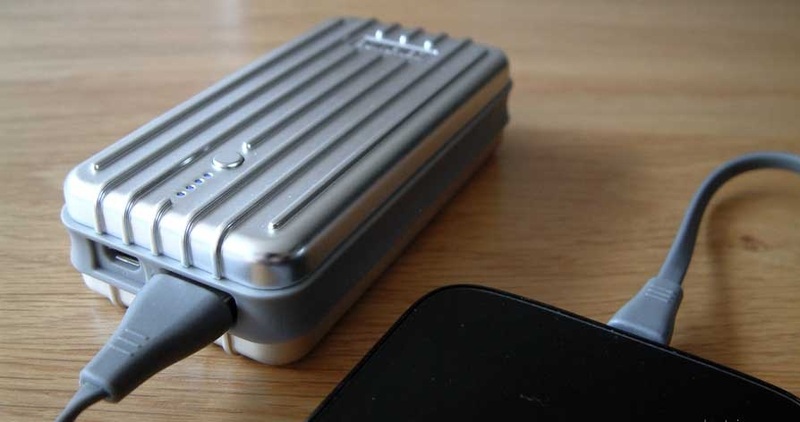 The Zendure A2 6000mAh external battery is highly durable, compact and lightweight. This power bank also has an auto-on feature which starts charging your device automatically after connecting it. EasyAcc 10000mAh Power Bank: EasyAcc Accessory exists to please not to trouble. 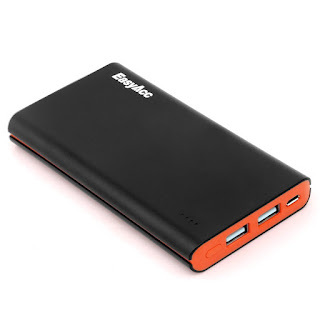 To make it easy as it uses and looks, The EasyAcc 10000mAh external battery is compact and ultra slim. It is attractive and is available in 6 different colors. This 10000 mAh portable charger is capable of charging the Samsung Galaxy S5 2.5 times, iPhone 5S 4.5 times, iPhone 6 nearly 4 times, iPad Air nearly once, HTC One M8, Moto X and Nexus 5 nearly 3 times, LG G3 and Sony Xperia Z3 more than 2 times. 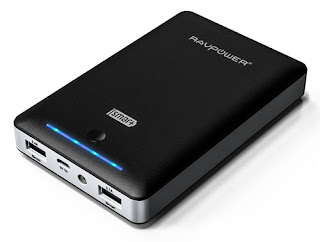 RAVPower 3rd Gen Deluxe 16750mAh Power Bank: RAVPower has made numerous powerbanks or external battery packs with each version improving upon the other. One of the most important things about RAVPower is their reputation and reliability. The RAVPower 16750mAh portable charger is capable of charging various devices like AppleiPhone 6, iPhone 6 Plus, Apple 5S/5C, iPad Air mini, Samsung Galaxy S5, Galaxy S4, Galaxy Note 4, Galaxy Note 3, Galaxy Tab 4 Pro, Google Nexus, HTC One (M8), LG G3, MOTO X, Sony Xperia etc. I just tested the Tronsmart Power Bank made by Qualcomm After trying the Anker Power core (20k) and would say that's much better and so is the price.